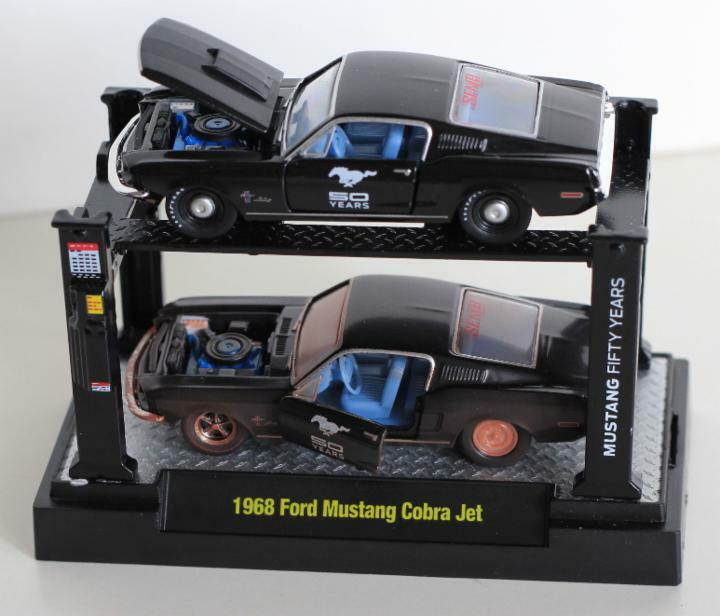 Two new Fun Lines Exclusives will be offered at the 2014 SEMA show on Nov. 4th 2014. 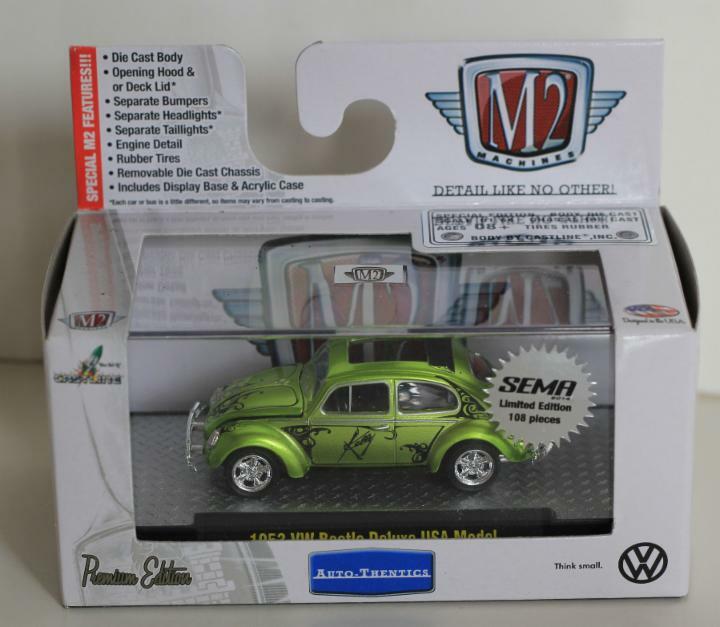 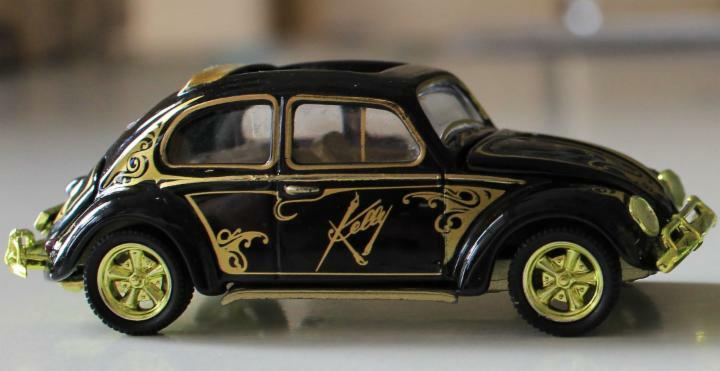 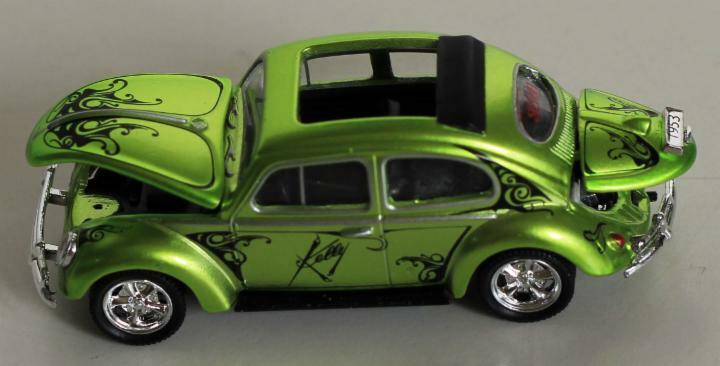 The first is a 1953 VW pinstriping designed by Tom Kelly. 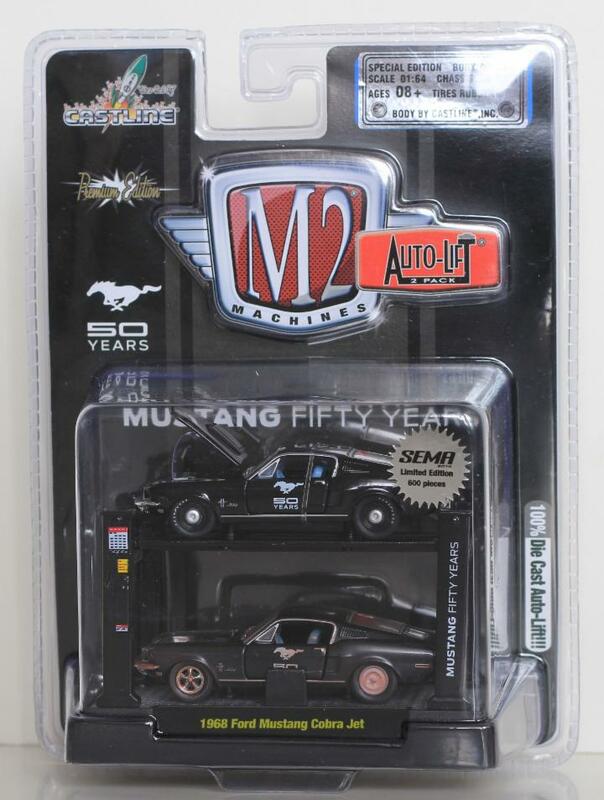 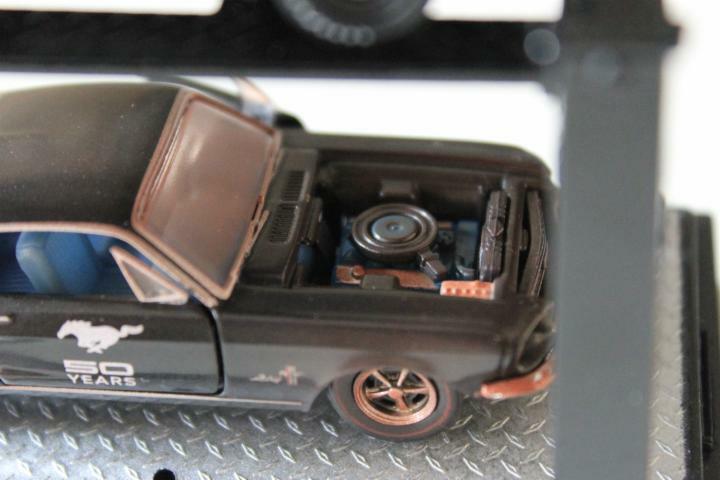 The second is a 1968 Ford Mustang Cobra Jet set on a die cast Lift - One is a barn find rusty Mustang missing a hood along with mismatched tires The second Mustang is a fully restored 68 Mustang Cobra Jet. 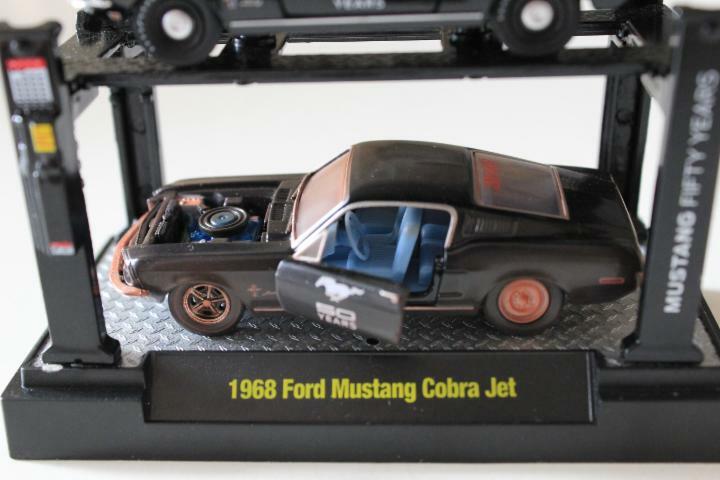 The second is a 1968 Ford Mustang Cobra Jet set on a die cast Lift - One is a barn find rusty Mustang missing a hood along with mismatched tires The second Mustang is a fully restored 68 Mustang Cobra Jet.